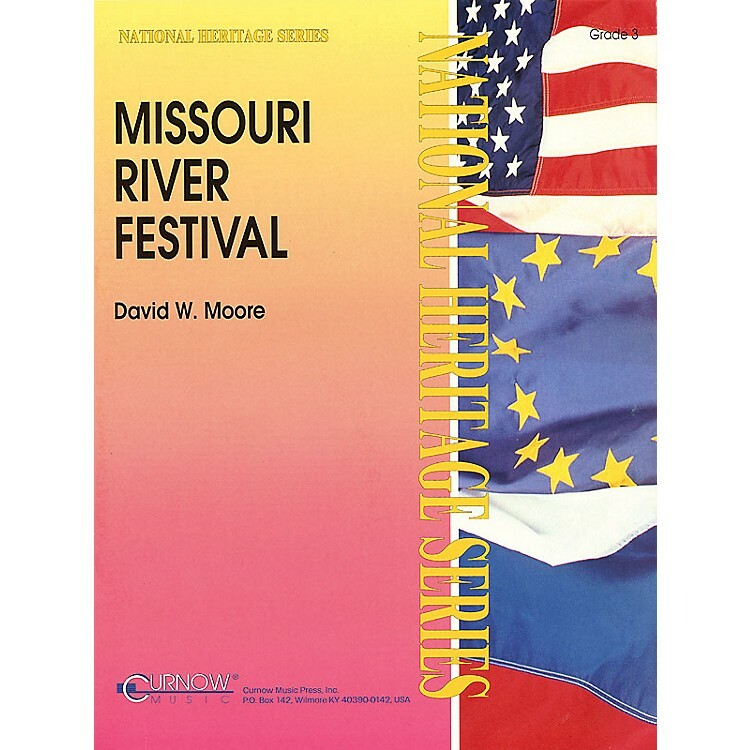 Filled with rhythmic and harmonic interest as well as memorable melodies, MISSOURI RIVER FESTIVAL well displays David Moore's artistic exploration of thematic material. Moods of the river are artistically represented in the interplay between Maestoso, Allegro spiritoso and Andante mysterioso sections. An added practical advantage can be found in the brass parts, which are dynamic and fun to play while including plenty of resting time carefully interspersed throughout - so you can use MISSOURI RIVER FESTIVAL at virtually any time in your program without fear of overtaxing the brass.